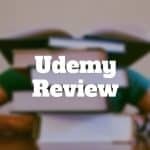 Udemy is an online learning platform featuring tens of thousands of courses designed to help professionals improve their job skills. 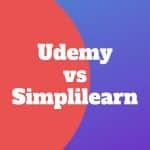 Udemy is ideal for hobbyists but also caters to professionals whereas Simplilearn is solely focused on accredited course offerings to busy professionals looking to improve their skills. 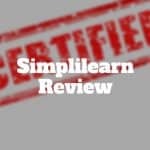 Simplilearn provides a learning management system for professionals seeking online self-paced or live instructor-led training designed to complete certifications.